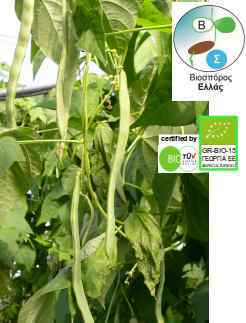 Variety of climbing French bean, barbune type. Early, very productive variety. Very good for greenhouse cultivation. Uniform development of beans. Color seed of medium-sized white. 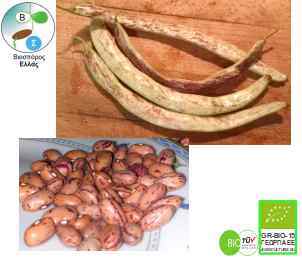 Long-lipped bean pods (20-25cm), 13-14 mm wide, broad and straight, green, contains 8-10 beans. Seeds per gram: about 3.